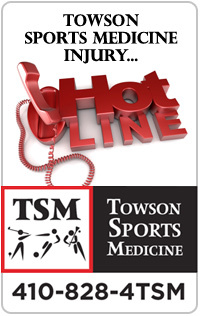 Hand Therapy is provided by Maryland licensed and certified Hand Therapists. Certified Hand Therapists (CHT) focus on individuals with disorders of the hands and upper extremities under the supervision of hand/orthopedic surgeons at Towson Orthopaedic Associates. 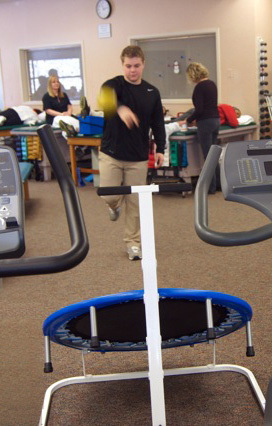 Services include customized treatment programs aimed at improving an individual’s ability to participate in daily activities following injury or illness involving the hand or upper extremity. The CHT is able to evaluate, treat, and splint complex hand, wrist, and elbow injuries. The CHT uses patient education, home programs, modalities, therapeutic exercise/activities, splinting, manual therapy, daily living skills training, and neuromuscular re-education to maximize the individual’s hand, wrist or elbow recovery goals. Since people value the use of their hands, and any loss of function affects their daily activities, a CHT is a valuable asset on the treatment team here at TSM. Hand Therapy helps individuals achieve independence in all facets of their lives.